Not getting the sales results you require? Today, many companies are struggling to hit the sales figures they truly want. The days of cold calling and just knocking on doors in order to get prospects’ attention are long since gone. Buyers are much more sophisticated by going on line, and sales teams have to understand how to use social media, web sites & blogs and other platforms in order to get in front of their prospects. When they do, the conversations have to change. 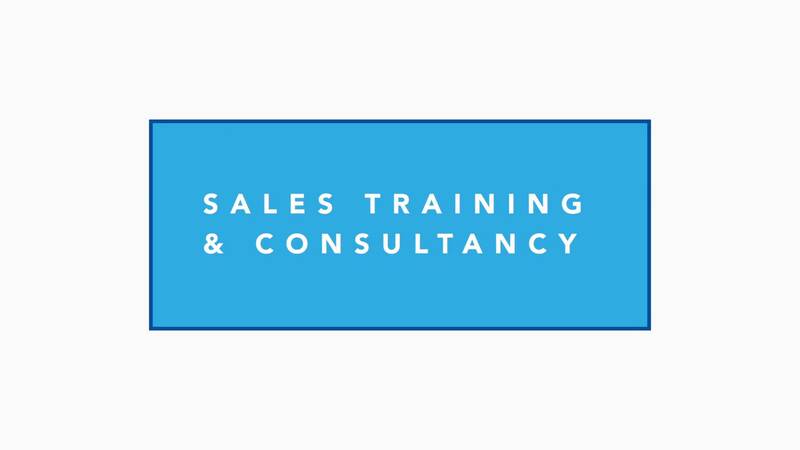 If you’re interested in consultancy or sales training for your staff then hit the ‘Contact us‘ button and we’ll get in touch.